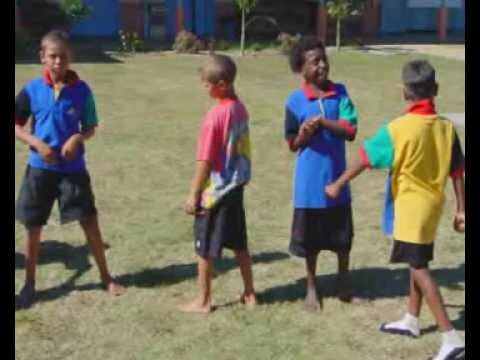 Two Rock and Water programs were conducted by Connected Self psychologist, Ivan Raymond, for male and female young people within the Murraylands region from May to July 2008. The programs were supported by the Department of Education and Children’s Services (DECS), Families SA, Headspace, District Council of Murray Bridge, Lower Murray Nungas’ Club, Country Health SA and Anglican Community Care (ACC). The programs were designed as a pilot initiative. This evaluation reviews the programs, summarises the qualitative evaluation and provides recommendations for future programming. As the author delivered both programs, this evaluation cannot be seen as truly independent, however, the evaluation has been conducted in a manner consistent with the author’s professional affiliations.